Ramadan Gratitude Challenge - 30 Day Challenge. Make Ramadan count! Join the Ramadan Gratitude Challenge! Ramadan is a very special time of the year. Make every day count more by adding a little gratitude to each day in Ramadan! 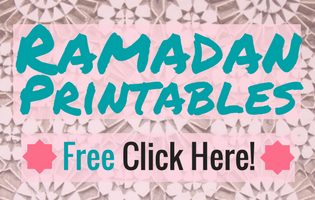 Get the free Ramadan Gratitude Journal printable worksheets and poster. Boum. A single cannon shot disrupts the silence, followed by a droning adhan distributed by the Mosque’s loudspeaker. Prayers are whispered before I finally grab my glass of water and a date. The moment of fast-breaking on the first day of Ramadan is magic. Thirsty and thankful I gulp down a glass of water. Then, I reach for a cup of hot Harira soup and a sweet, honey drizzled Moroccan Baghrir pancake. I feel blessed. Being thankful for food and water after a day of abstinence is easy. Remember life is precious and short. Make every day count. Focus on what you want to achieve and then just do it! Take a time assessment to see if you are using your time wisely. Learn how to track your time and find margin for your dreams in this post. Our lives will come to an end one day. Until then, it is not always fun or a bed of roses. Painful things will inevitably happen. People will treat you unjust. It is not the question if it happens but how we react. Stay thankful and humble. Read the world famous poem “The Guest House” by philosopher Rumi and welcome challenges. Grow and prepare for the hereafter. Gratitude and being thankful is huge. It seems challenging sometimes and yet we often have a lot of blessings in our life we just take for granted. If a bad thing happens to us, we ask “why me again?”. Do we ever ask that if a good thing happens? Why me – well why not?! Or if not me, who else? We are granted a lifespan on earth. How this life looks like, what is being handed out to us, we cannot know and there is no guarantee for happiness. But we can choose what to do with our life. Learn how to plan like supermom to achieve your goals. Today I choose to be more grateful. Gratitude is so important it is addressed in the Quran more than once. “… ‘Be thankful to God: whoever gives thanks benefits his own soul, …’” (31:12). “Why should God make you suffer torment if you are thankful and believe in Him? God always rewards gratitude and He knows everything” (Quran, 4:147). You can find a lengthier compilation of Gratitude quotes from Quran and Sunnah at How to be a happy Muslim. As I said in the post about preparing for Ramadan I theme the holy month this year. And the theme is- you guessed it – gratitude. Want to join me? Then let’s have 30 Days of Gratitude in Ramadan and let’s find out if being more grateful is being more happy. If you can’t get enough, be sure to check out the the latest 30 Days of Gratitude Challenge here. Take a minute to choose what time of your day is best for a quiet reflection on gratefulness. When do you have a moment to yourself? What tools do you want to use? Do you prefer to just meditate over what you are grateful for? Add invocations or prayers of gratitude to your schedule? Start a gratitude journal or take some space in your planner or bullet journal for expressing gratitude? Maybe you want to carry a notebook with you for when a moment of gratitude strikes you. Or go paperless and create a gratitude note in your Evernote. 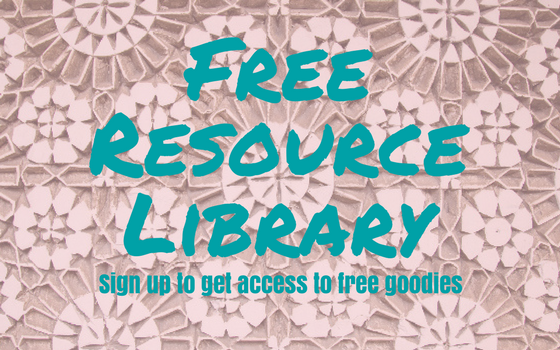 Check out the epic guide of fresh uses for Evernote and grab the free habit tracker template that would make a nice digital template for the 30 days of gratitude, too. Day 1 – What kind of food are you most grateful for? Day 2 – Who in your life are you grateful for? Day 3 – What moment today or recently are you most grateful for? Day 4 – Which skill are you grateful for? Day 5 – What about your body are you especially grateful for? Day 6 – What technology are you grateful for? Day 7 – What smells are you grateful for? Day 8 – What sights are you thankful for? Day 9 – What books are you grateful for? Day 10 – What tradition are you grateful for? Day 11 – What colors are you grateful for? Day 12 – Be grateful for your senses. Name what makes you grateful for each. Day 13 – What season are you grateful for? What is good about the others? Day 14 – What challenge did you overcome and be grateful for? Day 15 – What sound are you grateful for? Day 16 – What places you are grateful for? Day 17 – What in nature are you especially grateful for? Day 18 – What invention are you grateful for? Day 19 – What knowledge are you grateful for? Day 20 – What role model that you had are you grateful for? 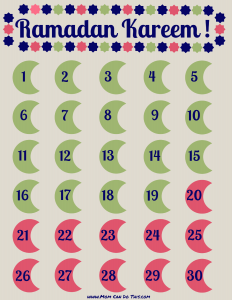 Day 21 – What are you grateful for in this first 3 weeks of Ramadan? Day 22 – What attribute of God are you most grateful for? Day 23 – What change are you grateful for (now)? Day 24 – What part of the day are you grateful for? Day 25 – Which character trait of the Prophet are you grateful for? Day 26 – What voyage are you grateful for? Day 27 – What passage or quote of the Quran makes you grateful? 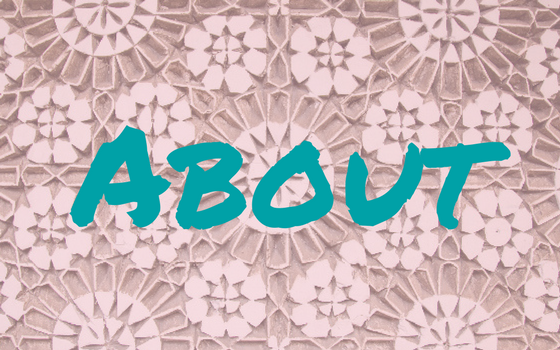 Day 28 – What things in your day-to-day life are you thankful for? 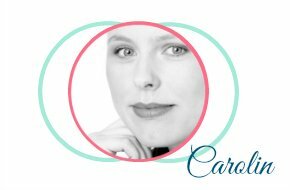 Day 29 – What talent are you grateful for? Day 30/Eid – What blessings are you grateful for? If you like to put the Ramadan challenge up on your wall print the poster. In addition, use the worksheets to put in your journal or planner and fill them out each day. The printable bundle comes in US letter format. If you would like to have half sizes to fit your planner change your printer setting -> properties -> paper size to “half letter” (or “A5”), click ok, then checkmark “fit” before you hit “print”. If you need more instructions check out this post on resizing printables by Laura of I heart planners. Your assignments until Ramadan kicks off: Prepare for the challenge, print the poster and worksheets if you want, gather your tools, prepare an Evernote gratitude tracker note, or grab some paper. Then brainstorm 30 little (or big) things you are grateful for, from sunsets to health to Caramel Frappuccino on a hot morning! Well done! Now relax and have a coffee or tea. Will you join me for the Ramadan Gratitude challenge? Let me know how it is going, please! 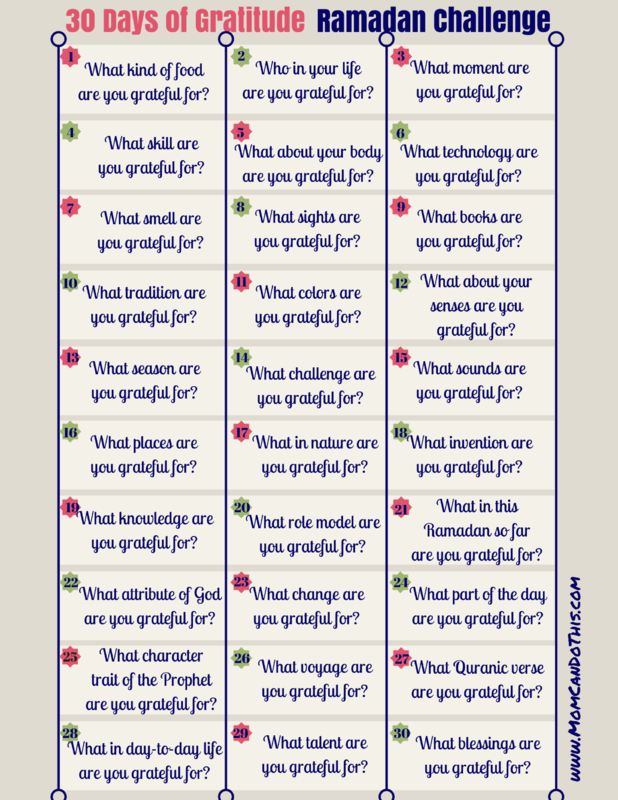 Subscribe to download the 30 Days of Gratitude Ramadan Challenge Printable Bundle that includes the poster, worksheets, countdown tracker, and printer-friendly daily gratitude prompts!